This page has information about Marty's latest recordings and publications. Click on the titles for more information about any of the collections. For information about purchasing any editions listed here, contact GIA Publications at 1(800)442 1358 or www.giamusic.com. More information for ordering outside the USA. 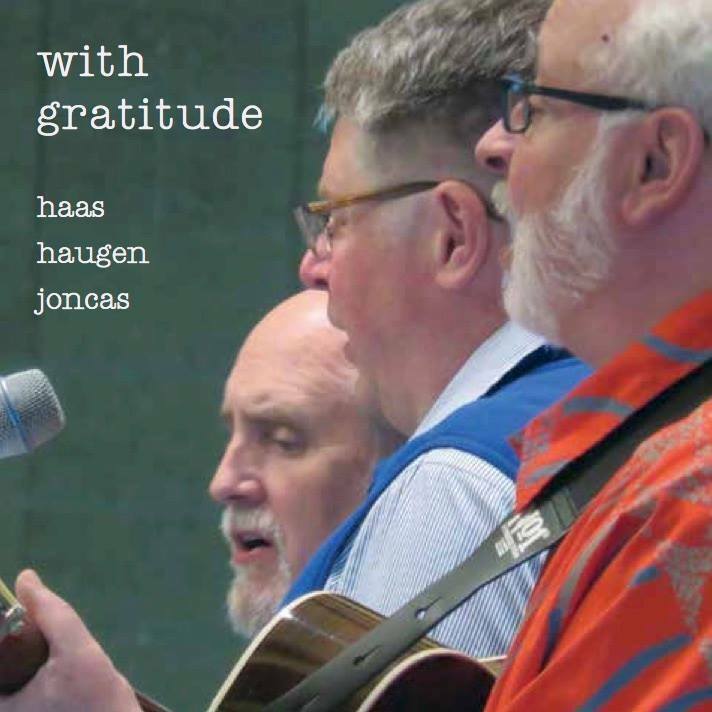 Marty has collaborated with Michael Joncas and David Haas on a new CD that will benefit several important non-profit organizations. The CD includes recordings of the three of them singing their most popular songs, and three new songs recording specifically for this project. All Marty's royalties will go to support the work of Southside Family Nurturing Center, a therapeutic preschool for children and families at risk. 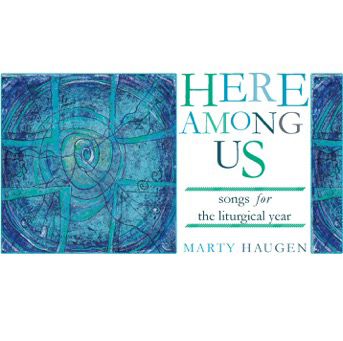 This collection offers a variety of songs that celebrate the rhythm of our liturgical year. Within this new collection you will find music appropriate for each season. These songs have memorable melodies and evocative texts that will engage your assembly and encourage congregational participation. Included is an imaginative reworking of Marty’s “Gloria” from the Mass of Creation. This through-composed setting introduces some new material but overall maintains the melodic motifs of the original. The striking and sophisticated “Save Me, O God (Psalm 69)” will enrich your Holy Week services. “Be Merciful,” written for the Year of Mercy, can act as a cohesive thread effectively intertwining the theme throughout the liturgical year. To hear music clips. 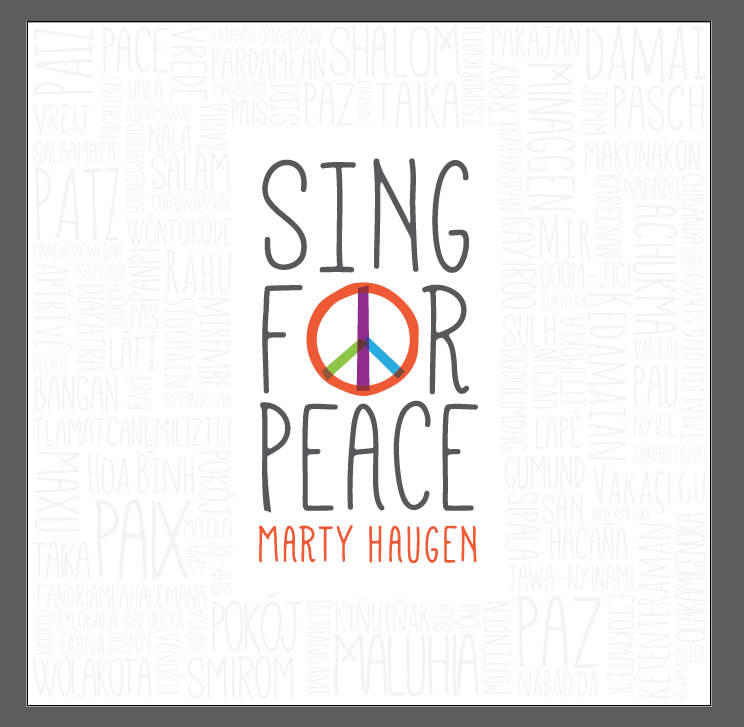 This wide-ranging collection continues Marty's focus on Christian peace-making and issues of social justice (including songs about hunger, immigration and earth-keeping). Strong scriptural sources and new texts by Adam Tice and Shriley Erena Murray are supported by the singable and engaging melodies that have been a hallmark of Marty's writing. The collection includes music for baptism, intercessory prayer, choral anthems and chldren's choir pieces. To hear music clips. 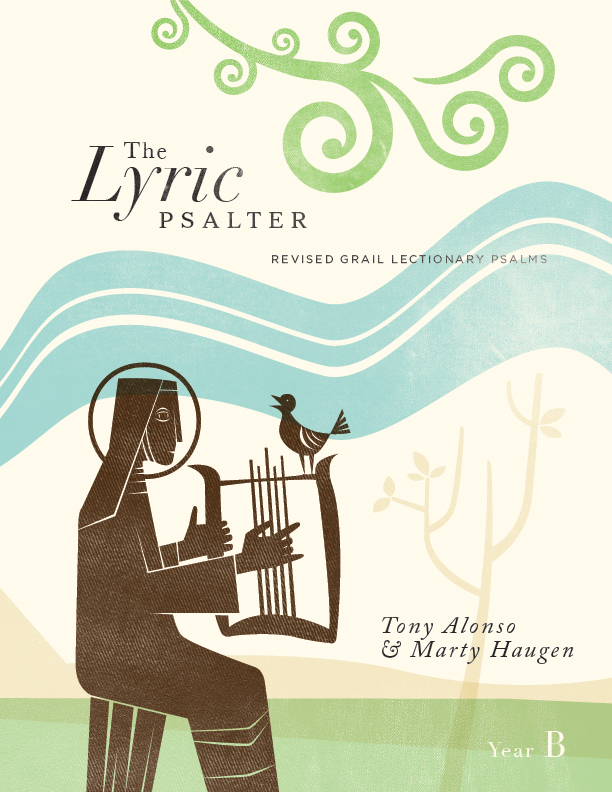 Together with colleague, Tony Alonso, Marty has created a complete liturgical psalter using the new Revised Grail texts. The project consists of four separate collections--one for each of the three year cycles and one for Solemnities. For more information. 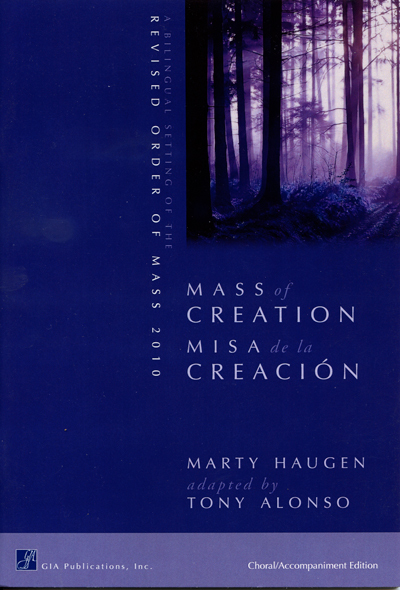 Tony Alonso has created an elegant and accessible bi-lingual adaptation of Marty's iconic Mass of Creation, which will allow communities to sing the entire mass in English or Spanish or both languages. This setting is perfect for communities that wish to unite the worship of English and Spanish speakers. To hear music clips.